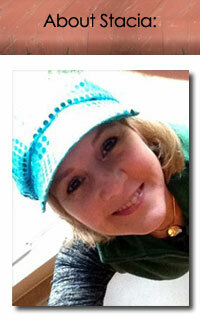 Stacia Leigh at Espial Design: A Snappy Synopsis? I'm ready to send my story out. Unfortunately, I'm now at that mental block called writing the one page synopsis. Ugh!